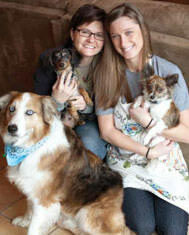 Wake up every morning excited to help dogs and cats live happier, healthier lives. 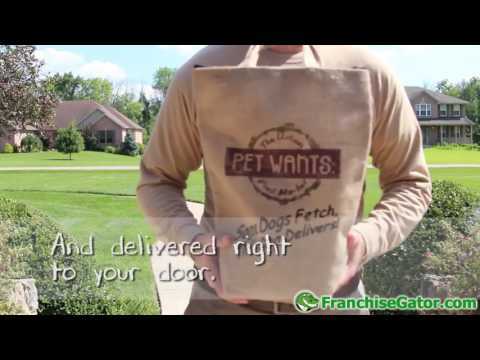 Enjoy all the benefits of this financially and emotionally rewarding fresh pet food delivery model. Ranked on Franchise Gator’s “Fastest Growing Franchises” and “Top Emerging Franchises” lists. At Pet Wants, we’ve built a unique business model that taps into the $58 billion pet care industry ($22 billion in pet food/treats alone) with an authentic brand supplying the best nutrition possible to the many pet parents who demand it. 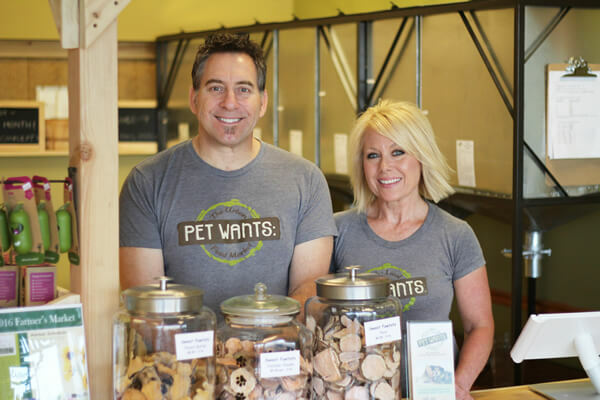 We’re looking for passionate pet lovers like us to continue growing this franchise while making pets as healthy as their human counterparts. Pet Wants produces its own made with fresh, natural ingredients enhanced with vitamins and minerals for a complete and balanced diet in every bowl pet food monthly to ensure it is fresh and packed with nutrition (no sitting on store shelves for months). We deliver it right to our customer’s door on a monthly subscription basis. Our personal approach drives repeat business and encourages ongoing referrals from our customers in each market. Our delivery subscription program generates recurring revenue with very good margins. 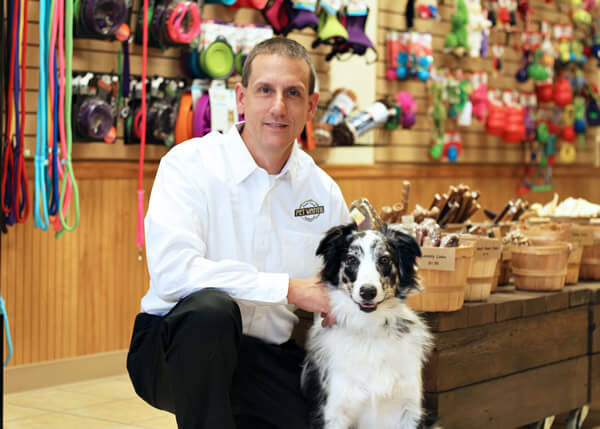 To maximize franchisee earnings, we provide multiple revenue streams: dog food, cat food, treats, salves, and more. Grass-roots marketing and community education programs pair with online search and social media outreach to find and build relationships with customers. Mobile Franchise Model (delivery only). Store Franchise Model (retail and delivery sales). With over 100 million households across the U.S. counting at least one dog or cat as a family member, the opportunity in this industry is huge. A Pet Wants franchise owner must share our passion and purpose for providing pets in their community with the best nutrition possible. You don’t need prior experience in the pet industry. Our franchise support team will take all the time needed to train you on our proven marketing and operating systems, so you are comfortable implementing them to grow your business. Pet Wants is currently accepting inquiries from the following states: Alabama, Alaska, Arizona, Arkansas, California, Colorado, Connecticut, Delaware, Florida, Georgia, Idaho, Illinois, Indiana, Iowa, Kansas, Kentucky, Louisiana, Maine, Massachusetts, Michigan, Minnesota, Mississippi, Missouri, Montana, Nebraska, Nevada, New Hampshire, New Jersey, New Mexico, New York, North Carolina, Ohio, Oklahoma, Oregon, Pennsylvania, South Carolina, South Dakota, Tennessee, Texas, Utah, Vermont, Virginia, Washington, D.C., West Virginia, Wisconsin, Wyoming.